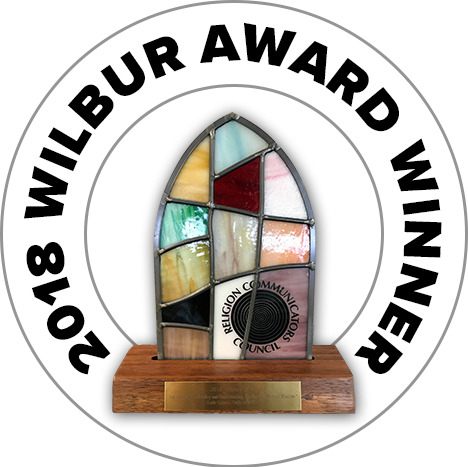 MAP’s “An America without Muslims?” video won a 2018 Wilbur Award. Muslims have contributed to America since its founding. Here's how. Coverage Of American Muslims Is Bigoted And Inaccurate. This Group Is Using Hard Facts To Fix It.